← Are You Ready For New Internet Buying Tax? Grandmas are so special to us; we run into their arms when we haven’t seen them for a while. To feel their touch, their soothing voice, just being with them makes you feel safe and secure. Well, there is a grandma living in Rochester, N.Y. named Rose-Marie Chierici … and the children of Haiti dearly love her. 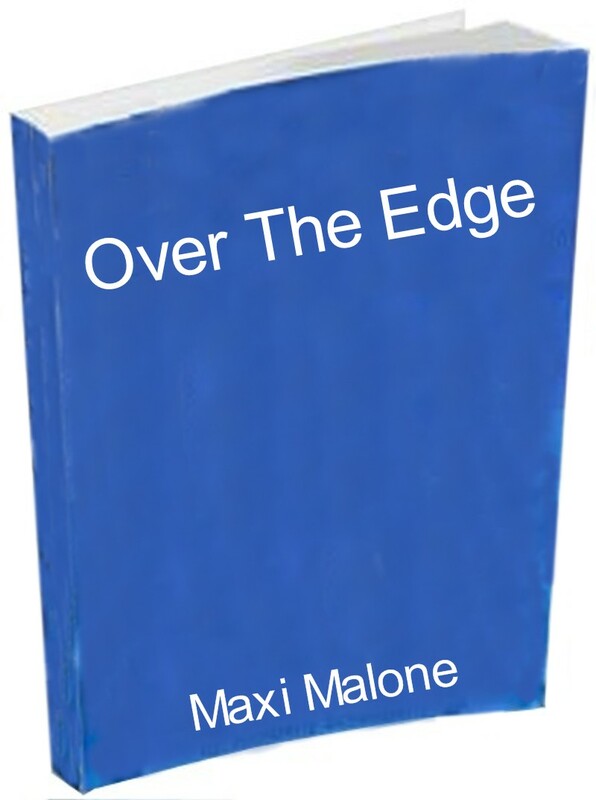 It is she who founded the H.O.P.E. organization, sometimes called Haiti Outreach. If you’re like me, you have heard of this group before. 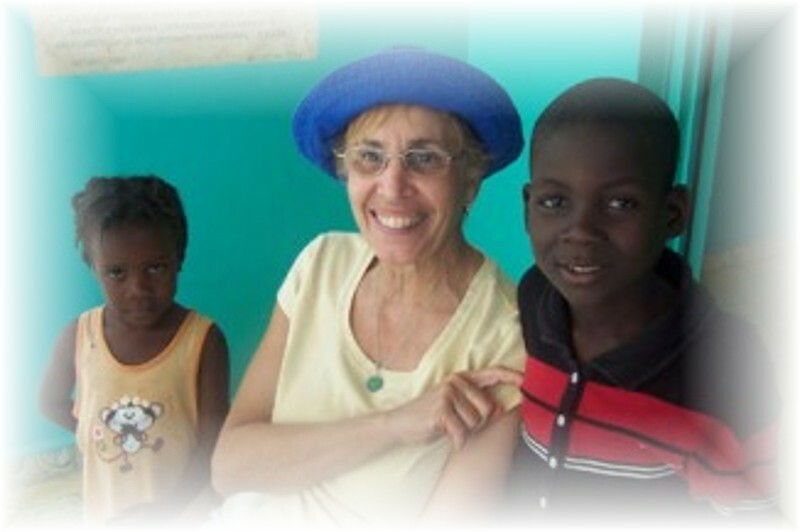 Haiti is Rose-Marie’s homeland and she so loves the children; has devoted her life to helping them. Before the quake she had been in Haiti all week working; it was such an exciting time. In every way: politically, educationally, the health-care program, so many things were better than they had been in years. This is Rose-Marie’s response to her people: “We at H.O.P.E. have decided that the best way for us to help is to prepare and plan how to resupply and meet the critical needs of the people in our area. With roads cut off nothing will move to the north so food, medical supplies, and other necessities will not reach our area. Although most of the damage occurred in Port-au-Prince, like a cracked windshield, the tragedy will spread quickly to the rest of the nation. To this end we will collect funds, harness the good will of our students, and find the best way to bring much-needed relief and hope to those in the north. While most of the relief work will focus in the Port-au-Prince area, H.O.P.E. will think of those on the margins who will likely be forgotten. The night before the earthquake slammed into Haiti … Rose-Marie had returned to Rochester. This entry was posted in tragedy and tagged Haiti disaster, Hope, Rose-Mare Chierici. Bookmark the permalink.